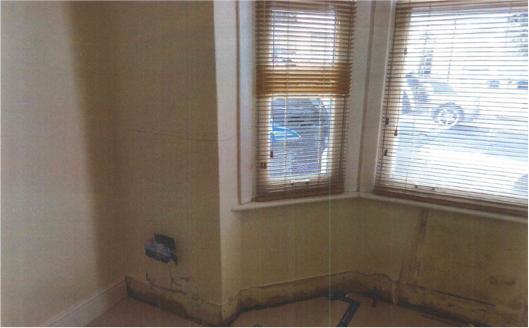 Before our client purchased their new ground floor flat in Kilburn, North West London, Kenwood were called to assess the dampness. We found rising damp to be affecting various walls within the property due to a lack of an effective damp proof course. As soon as our client finalised her purchased we were immediately called in to carry out the works. Treatment for rising damp involved the removal of wall plaster in the affected areas followed by injection of a new chemical damp proof course. To complete the treatment Kenwood use a specially formulated render which consist of added waterproofers and fibres which reduce the problem of shrinkage cracks when replastering. Now that our works are complete our client looks forward to moving into her new home, free from damp.